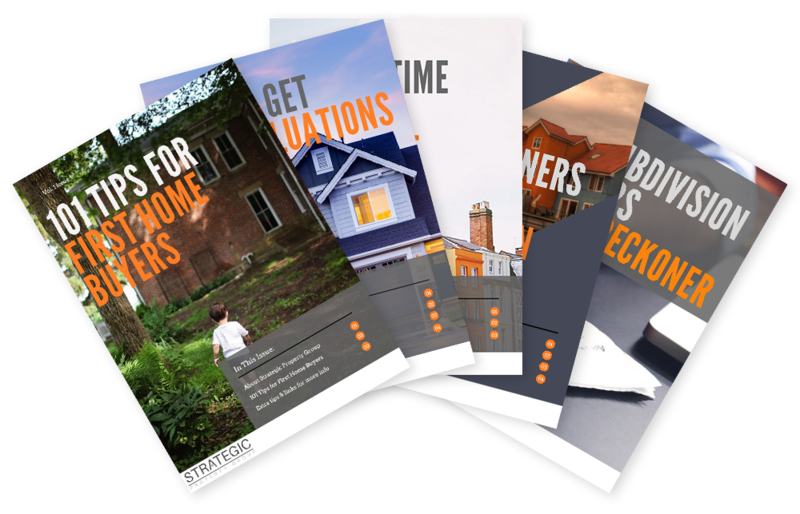 Discover our free resources, including property development masterclass videos, market updates, case studies and success stories, downloadable eBooks and more. Ready to learn more? Our Masterclass tutorials are short, 2-4 minute video video explainers that will provide you with the behind-the-scenes information you need to make a profit through property. Read the latest on the Perth property market and beyond. From beginner's tips to advanced strategies, our collection of free eBooks will prepare you for world of property development. Five of the best suburbs in metro Perth to get you started in property development. Do you have a strong rental history but struggle to save for a downpayment on a house? You still have options.